Active Surrey support Community Golf CIC have hosted a golf competition with SEN students from 10 special schools. 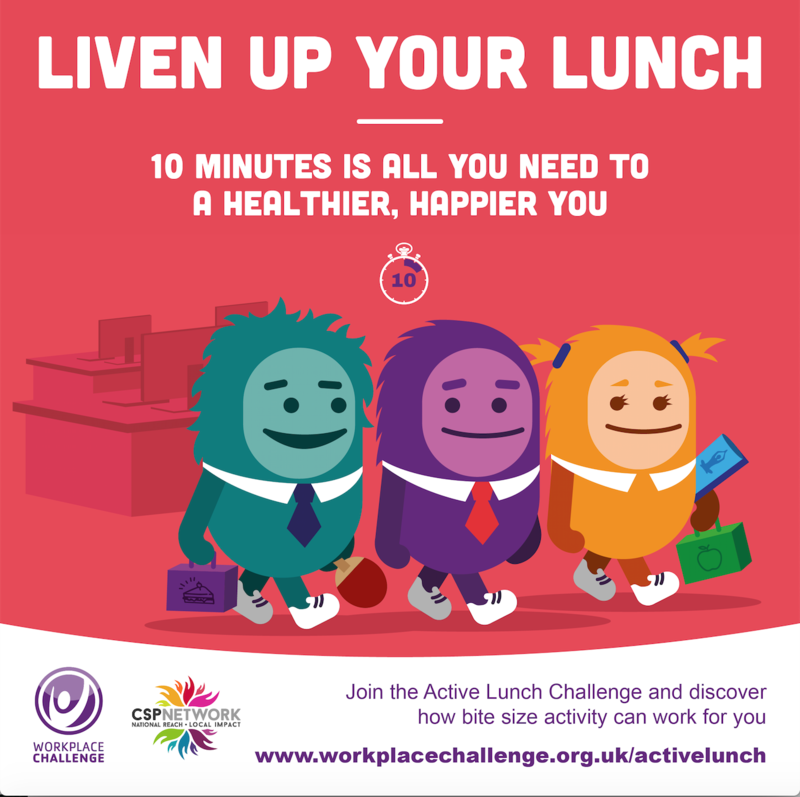 Workplace Challenge campaign encourages workers to liven up their lunch break with bite size activity. 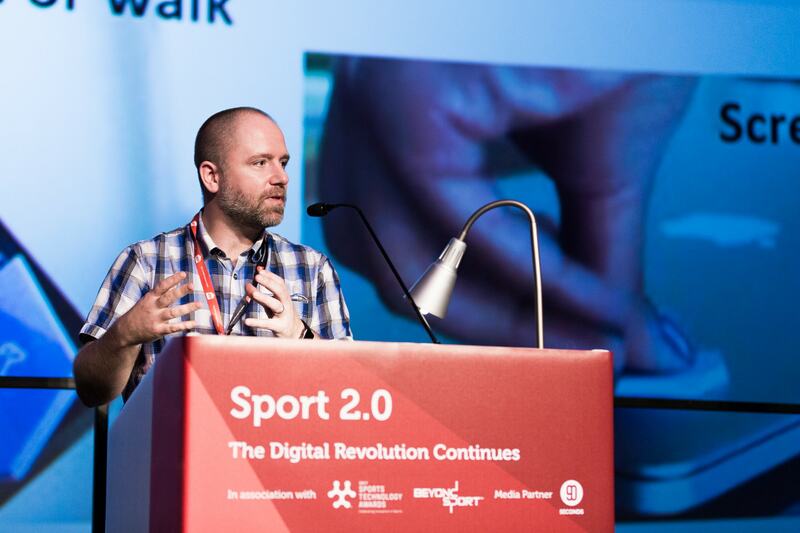 Active Dorset, with the aide of Sportivate innovation funding, have successfully created a new link with the Arts University Bournemouth. 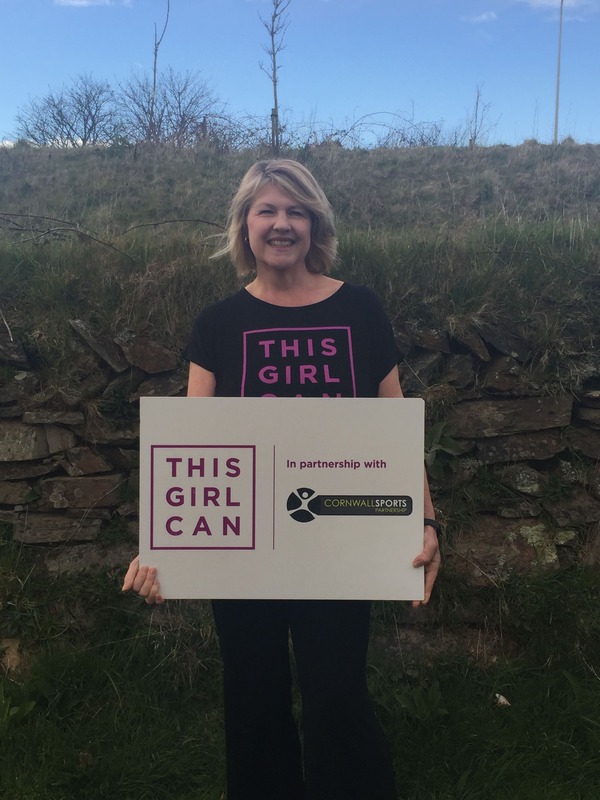 Linking with Sport England’s ‘This Girl Can’ campaign this year’s Cornwall Sports Awards focused on ‘Celebrating Women in Sport’. The prestigious event held at The Headland Hotel, Newquay is a celebration of all the amazing volunteers who go out of their way to inspire others to get active! "It's not that we should do something. It's that we must." Read more about "It's not that we should do something. It's that we must." 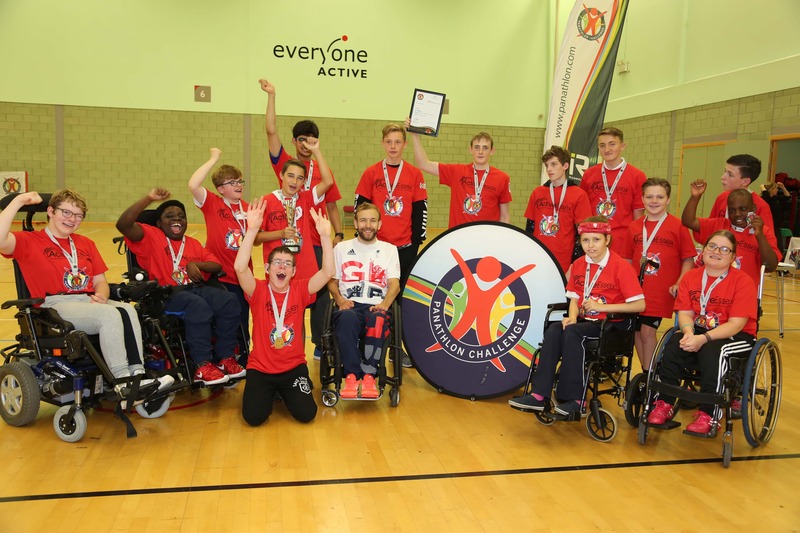 Barking & Dagenham, representing London, won the inaugural Panathlon South Divisional Final at Basildon Sports Village in October. 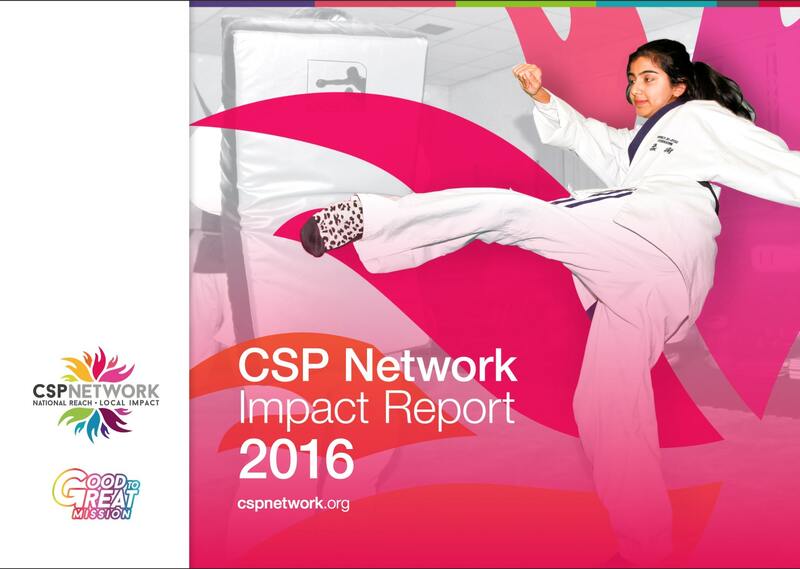 The CSP Network is delighted to release its 2016 Impact report. 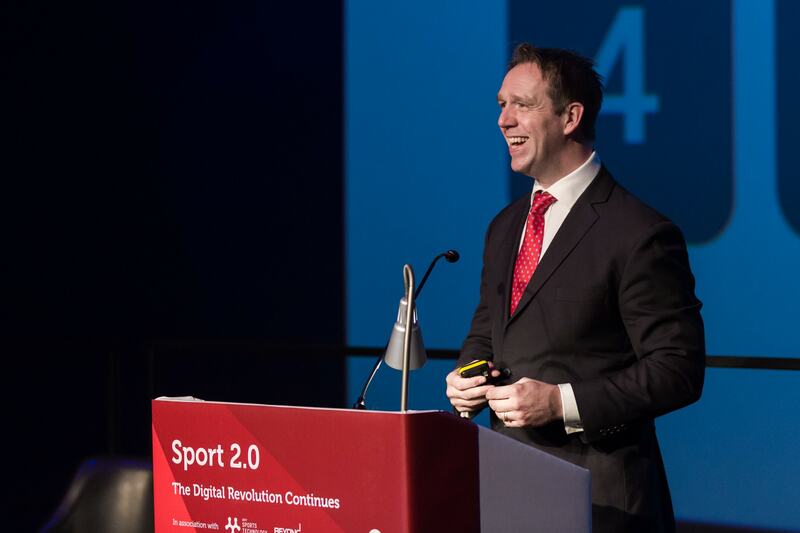 The report highlights the great work that has taken place across the network helping improve lives by growing grassroots sport and physical activity.